Emily Windsnap lives on a boat, but her mother has always been oddly anxious to keep her out of the water. 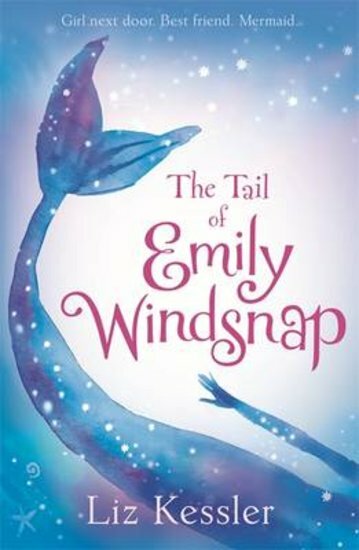 It’s only when Emily has her first school swimming lesson that she finds out why: as soon as she gets into the water, she grows a shimmering mermaid’s tail! Soon Emily discovers a glorious underwater world of fishes, coral and shipwrecks. Even better, she makes a new best friend in mermaid Shona Silkfin. But when Emily reveals a family secret and sets off on a quest to reunite her mum and dad, is she diving into danger?